Spanish students spend a lot of time learning and practicing differences that exist in Spanish but not English. These include differences in pronouns (tú, usted, and their plurals), verbs (ser and estar, saber and conocer), verb tenses and moods (pretérito/imperfecto, indicativo/subjuntivo), and other aspects of grammar (masc./fem., por/para, ese/aquel). I’ve put together a little slideshow below that summarizes these differences. Obviously this list could be a lot longer. Pedir/preguntar, mudarse/mover, and hacerse/ponerse are some additional items that spring to mind. The differences I put on the slideshow are the ones that seem to come up most in an introductory Spanish class. I’m particularly fond of doler vs. lastimar because students seem to trip over this one until they realize that the two words represent different aspects of the English concept. Note: slideshow updated 3 aug 2013, see follow-up post. The last two slides present the only three differences I’ve been able to think of (or had pointed out to me) that go the other way: that is, important distinctions we make in English but not in Spanish. These differences are “there is” vs. “there are” (both singular in Spanish), “to do” vs. “to make” (both hacer in Spanish), and all the different meanings of su (his, her, your, their). 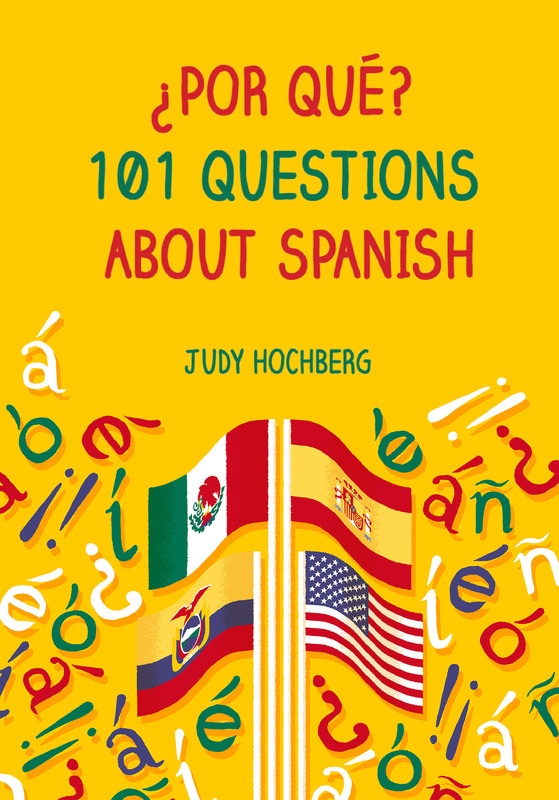 This entry was posted in Learning Spanish and tagged contrastive analysis, ese aquel, por para, pretérito imperfecto, saber conocer, ser estar, Spanish, Spanish versus English on 31 July, 2013 by jhochberg. Hello SpanishLinguist! I have two suggestions for your slideshow. Indicative and subjunctive aren’t verb tenses, they’re moods. The three moods are indicative, subjunctive, and infinitive. Verb tenses tell you when the action happened, and they apply to indicative and to subjunctive. For the page on distinctions made in English, consider including hacer (make or do), mucho/a/os/as (much or many), tan (such or so), and that objects described in English with the word it are usually described in Spanish as él or ella. ¡Hola F.J.! Thank you for your very helpful comments; I have updated the spreadsheet in response (see today’s post). With respect to the suggestions I didn’t take, (i) the much/many and such/so issues are a little “in the weeds” IMHO in that the English differences aren’t quite as transparent; (ii) él vs. ella is really part of the separate issue of agreement, so I just stuck to highlighting the fundamental fact that all nouns have gender. However, you may enjoy my earlier post on the lack of a true “it” in Spanish.